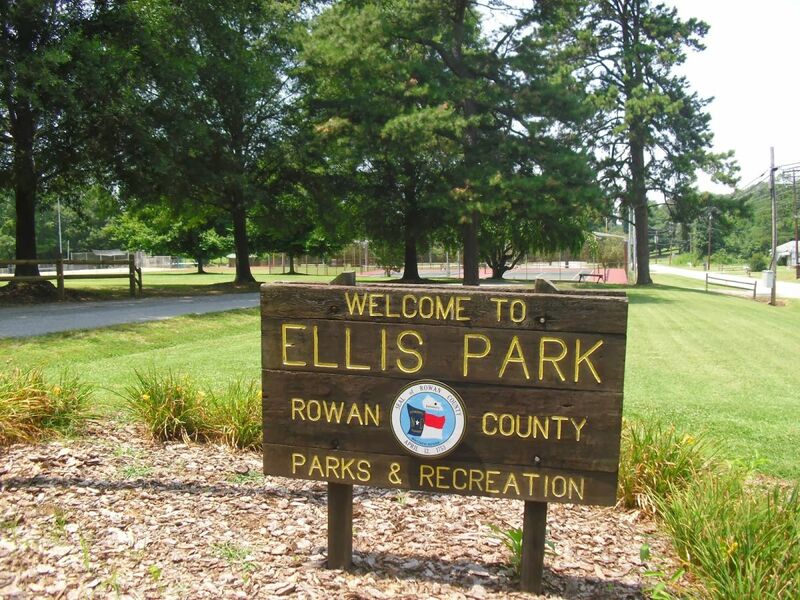 With 26-acres of recreational activities, this is a great place to spend the day with kids! 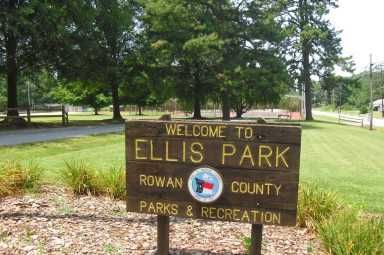 The park has two ball fields, tennis courts, volleyball court, horseshoe pits, a game room, two shelters, a children's playground, and a concession stand. It also features an event center with a riding arena and judges tower.